Jaguar Racing Car Print T-Shirt, Black. 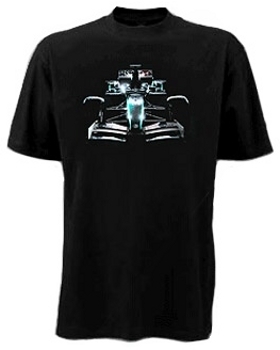 Official Jaguar Racing Car Print T-Shirt in Black. Round neck model tee with print of the Jaguar F1 car. Available in the size S, M & L.